If you want to know what it really takes to prevail in a gunfight, you must go to a person who’s been in them. Jim Cirillo is that person. As one of the top guns in the New York City Police Department Stakeout Squad, Cirillo participated in some of the most harrowing of the unit’s 252 armed confrontations with the worst of New York’s criminal element. 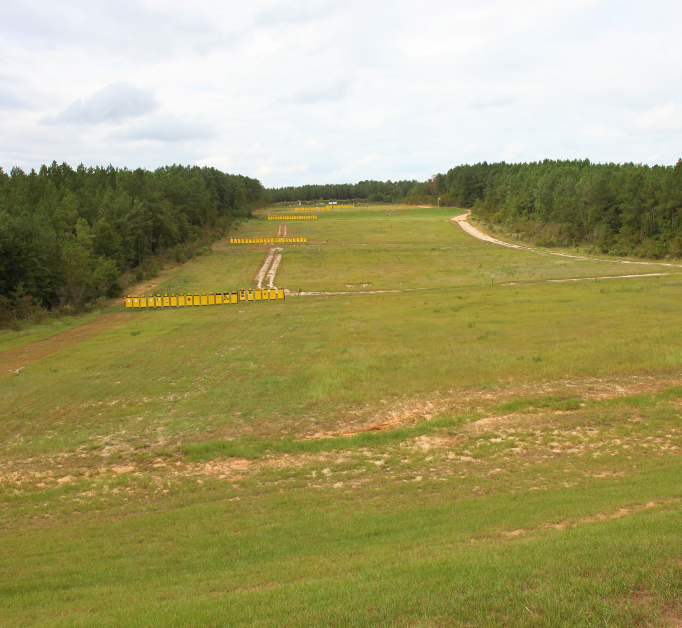 He went on to become one of the most sought-after combat shooting instructors in the country. This book is packed with practical information that can come only from someone who has experienced the fear and intensity of an actual shootout. 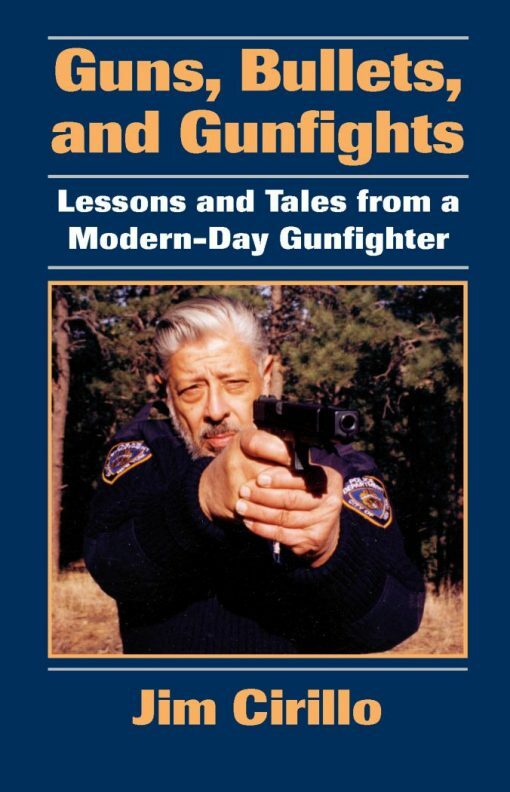 Find out what Cirillo has to say about how to handle the stress of a gunfight, the qualities of a good gunfighter, how to aim a handgun in the heat of combat, which types of bullets offer the best stopping power, the most vital single element to develop in training to survive a gun battle, plus hair-raising and humorous tales of life in one of the most elite units in law enforcement history.